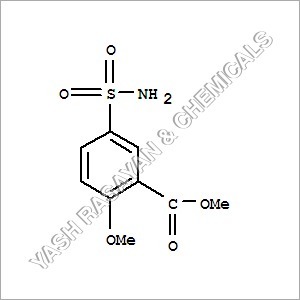 Our organization has progressed at a fast pace in this competitive market segment by consistently offering quality range of chemicals. 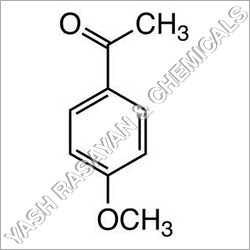 Today, we are known to be a well established manufacturer, exporter and supplier of Ethyl 2-Methoxy-5-Sulfamoyl Benzoate, Sulfamoyl Benzoate, Ethyl Sulfamoyl Benzoate, etc. 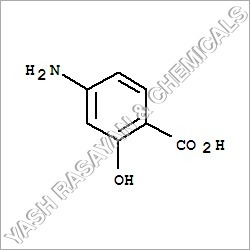 Based in Ankleshwar, Gujarat, we are making use of best of ingredients as well as utilizing latest processing techniques to being forth Pharmaceutical Intermediates and Speciality Chemicals. 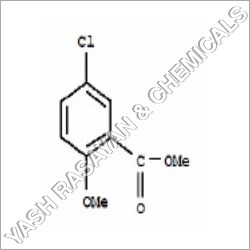 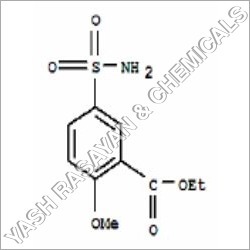 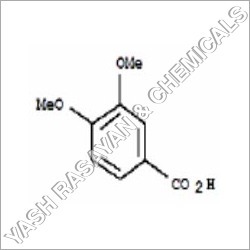 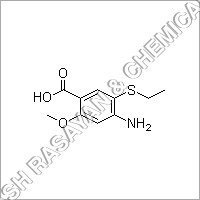 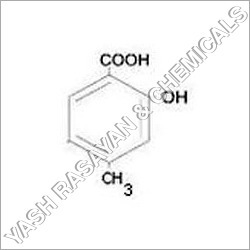 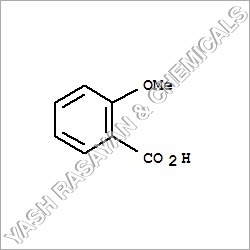 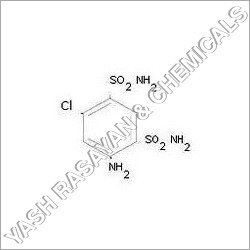 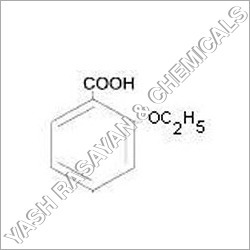 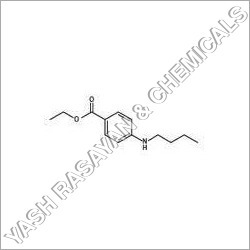 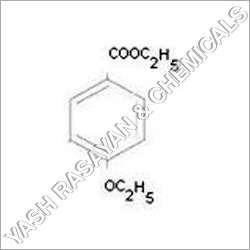 Ethyl 2-Methoxy-5-Sulfomoyl Benzoate is used as a reactant in the preparation of various pharmaceutical compounds. 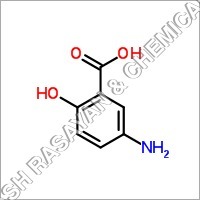 Finds usage as anticoagulants, HCV NS5B polymerase inhibitors and therapeutic drugs for treating neurodegenerative diseases. 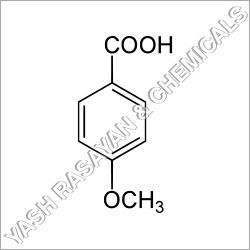 The whole range of Sulfamoyl Benzoate and Ethyl Sulfamoyl Benzoate is packed in superior grade bags and drums.